The components of MQV, Moroccan Chamomile and Peppermint are described in scientific literature as strong anti-allergic agents. 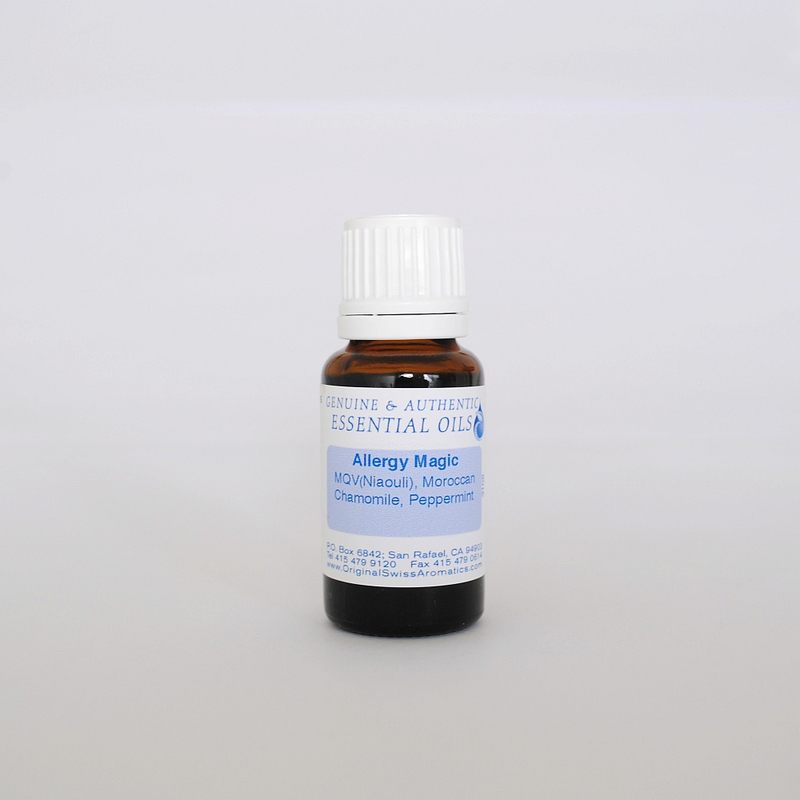 Allergy symptoms such as a runny nose and watery, itchy eyes can be ameliorated by applying this blend as indicated below. 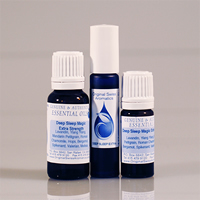 Essential oils boost the immune system to develop a natural resistance to allergens. Apply topically, either sprinkle 2 - 5 drops in the face with water or insert a paper tissue with one drop of the blend into the nostrils. 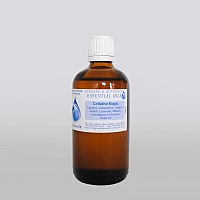 Can also be applied diluted to the lymph areas and used as a shower blend. 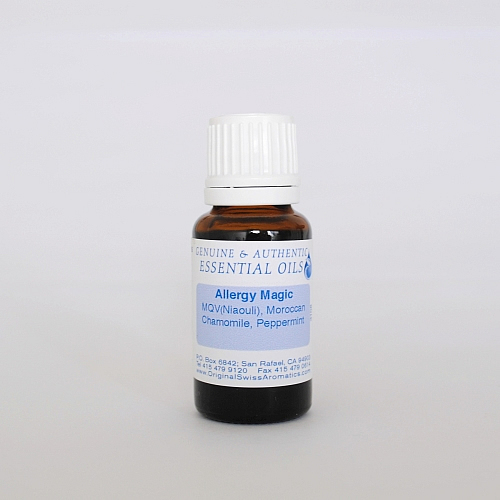 Allergy Magic can also be ingested, best 1 -2 drops in water. Ingredients: MQV (Niaouli), Moroccan Chamomile, and Peppermint. 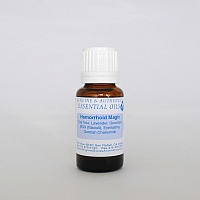 I put 15 drops of this in an inhaler on a piece of tissue and after blowing my nose, inhale into each nostril with the other one covered, then repeat inhale sequence. Instant relief that lasts!